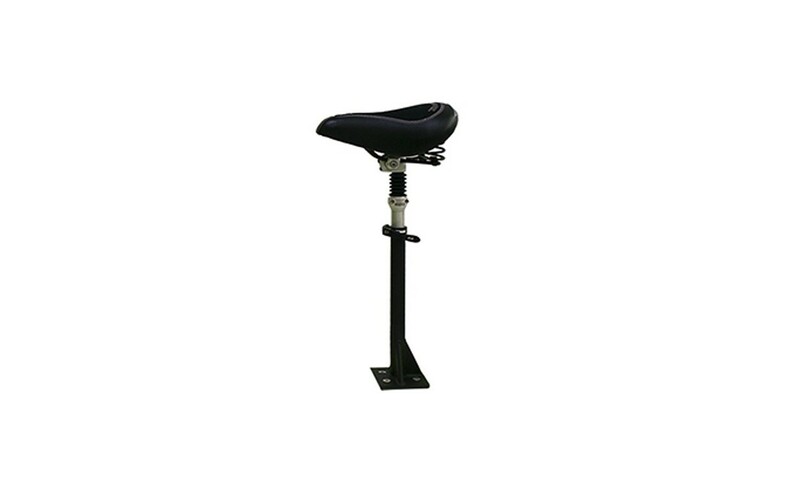 A seat isn’t a common footbike part but the footbike, which is equipped with it, can be used as a physiotherapic aid, especially for older or disabled people. Such modified footbike is good for those people who don’t feel steady while riding. But if they manage to stand on it as on a balance bike, when the legs are still in the contact with the ground, they will fell surer. 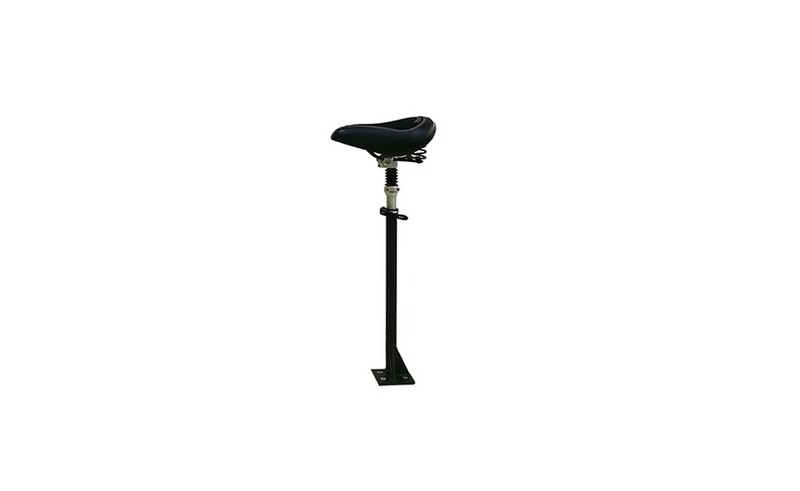 In this category, you can also find a child seat, which is installed on the handlebars’ stem. It’s best for children (9-15 kg). 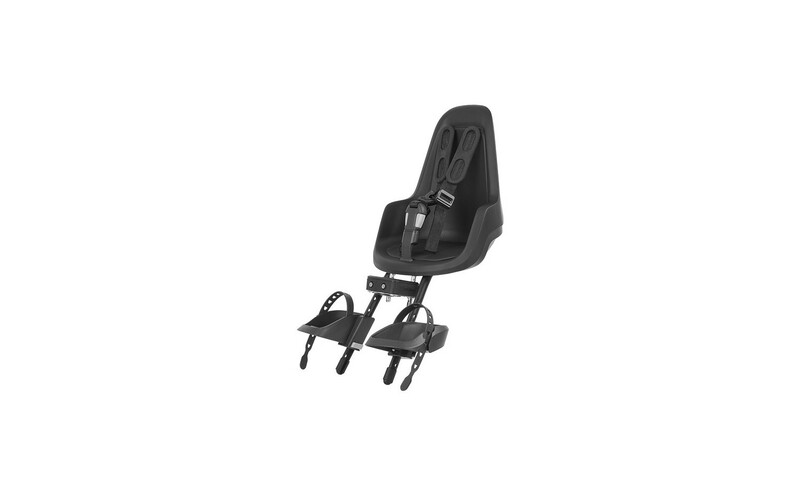 With the child seat in front of the footbiker, the child can easily be watched over. 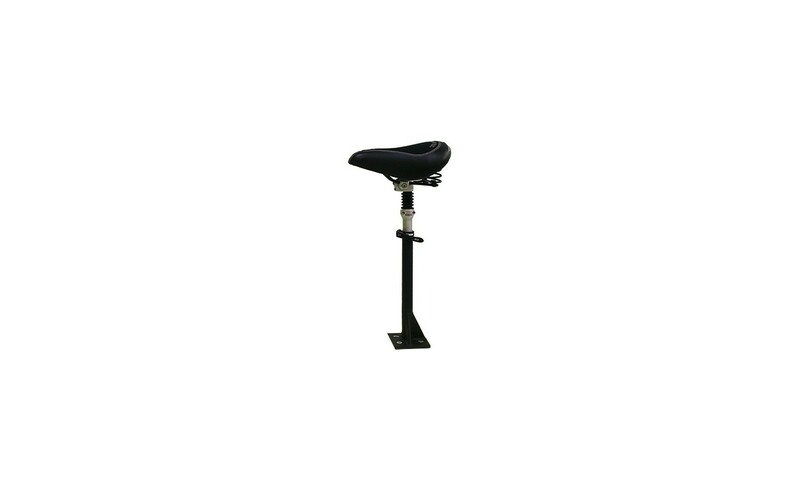 This little rider sits securely thanks to he three-point belt. 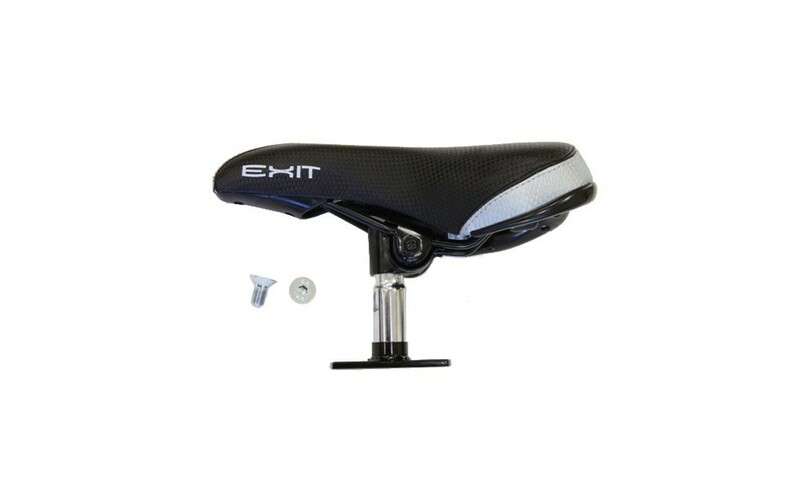 You can check other footbike accessories, we offer both spare parts or other necessary elements: (brakes, tires…), or additional equipment (horn grips, mudguards…), which makes the footbike ride more interesting.